Posted on 09/25/2018 by Will Colbert	in Live Review and tagged alternative rap, Calle 13, New York City, Puerto Rico, rap, Residente, The Fillmore Silver Spring, world music. Multi-Grammy award winning musician René Pérez Joglar, also known as Residente of alternative rap group Calle 13, brought his ingenious and irreverent rhymes to The Fillmore Silver Spring recently. Posted on 09/12/2018 by Miyun Park	in Live Review and tagged alternative rap, Calle, New York City, Puerto Rico, rap, Residente, The Fillmore Silver Spring, world music. 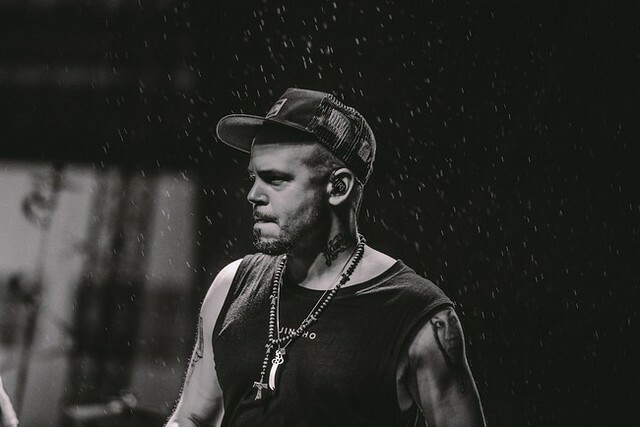 Visionary artist Rene Perez Joglar, also known as “Residente,” has received 39 awards thus far in his career, including four Grammys and 27 Latin Grammys. 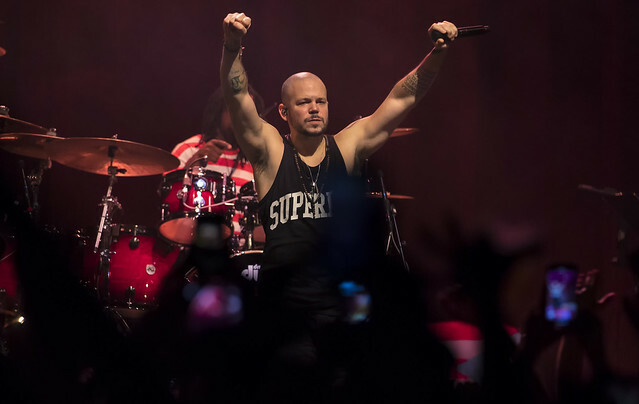 The Puerto Rican rapper, composer, producer, vocalist, and co-founder of the alternative rap group Calle 13 will perform at The Fillmore Silver Spring on Wednesday, Sept. 19, in support of his first solo album, the self-titled Residente. Posted on 05/01/2017 by Mickey McCarter	in Live Review and tagged Latin pop, MGM National Harbor, Puerto Rico, reggae, reggaeton, Ricky Martin, urban pop. Last fall, Latin superstar Ricky Martin announced a residency, “Ricky Martin ALL IN,” at Park Theater at Monte Carlo in Las Vegas, and MGM Resorts International, owner and operator of Monte Carlo, also booked him for two dates at our own MGM National Harbor on May 5 and 6. You can still buy tickets to see Ricky Martin in The Theater at MGM National Harbor this Friday or Saturday!